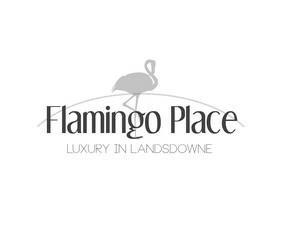 Flamingo Mews Phase II is a sectional title development in the heart of Lansdowne. Situated in Flamingo Crescent this prestige property development is in close proximity to main transport routes, shopping centres and schools. 11 Unit are currently available and they are split into 1 and 2 bedrooms, prices start from R1 160 000. R1 160 000 INCLUDES TRANSFER DUTY! | INCLUDES CONVEYANCING FEES | EXCLUDES BOND ATTORNEY FEES! Lansdowne Road is a landmark. It runs from the junction with Palmyra Road, close to Claremont station, all the way east over the M5 where it continues through Lansdowne. The following high schools are found in Lansdowne- Windsor High School and Oaklands High School. The following primary schools are found in Lansdowne -Yorkshire Primary School, Portia Primary School and Windsor Primary School. Select ground or first floor units enjoy scenic views. 24 Hours security with access-controlled gates. 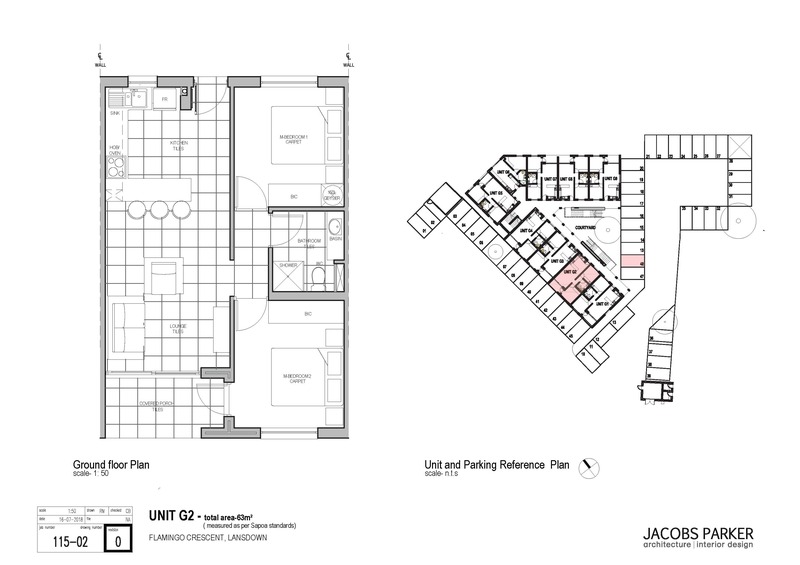 All units include a parking bay and quality finishes.